Gravel Guru producer Matt Fowler is joined by three people heavily involved in the DKXL. First up he talks to Race Promoter Jim Cummins about the creation of this first year event held on Dirty Kanza weekend in Emporia Kansas. 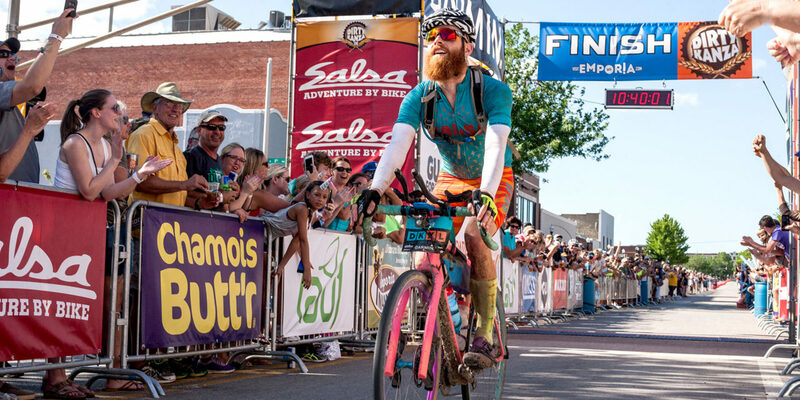 Following that interview Matt Acker race winner joins Producer Matt in studio by phone to talk about his experience riding 350 miles in the remote Flint Hills on East central Kansas. As if the event was not challenging enough he wraps up the show with Gabbi Shelton of Stillwater Oklahoma interviewing her about the experience all while cranking out the miles on her single speed bike.